Just wait until you feast your eyes on this fantastic 4 bedroom, 2 bath hone with lots of space to spread out. This great property has a split floor plan with a true open feel to it. The large kitchen opens up to the family room and eat in kitchen complete with breakfast bar. Plenty of cabinet and counter top space for the chefs in the home. Carpeting and vinyl flooring throughout. 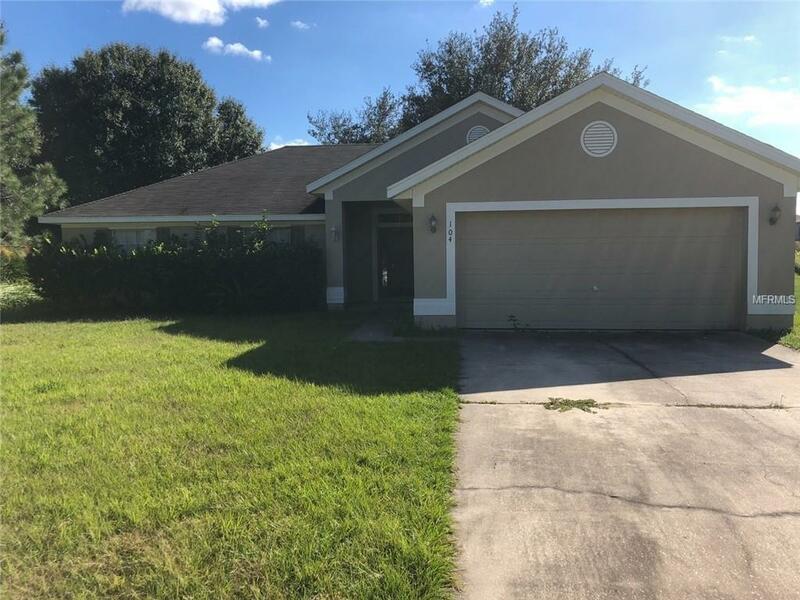 This home is located minutes from schools, transpiration, shopping, community college, hospital and 30 minutes to Disney. What more could you want? Call today.